On this route, as Peter Webinger explained, mosques offer support to migrants. This expert of the Austrian ministry sees the risk of a major influx next year, unless the necessary preparations are made. 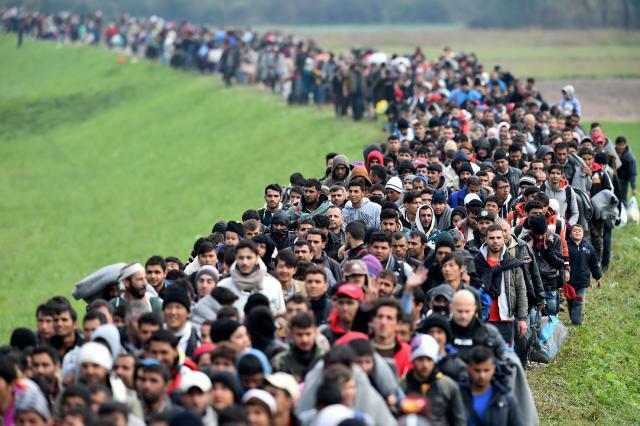 The growth of the number of migrants in 2014 led to the outcome that we had in 2015, and that could happen in 2019, the Austrian media quote Webinger as saying. The new Balkan route, which is currently being created, runs through Albania, Montenegro or Serbia, Bosnia-Herzegovina, and Croatia, and experts in the field are called it “the mosque route” – as mosques along the route support refugees in their movement. In this regard, he referred to the visa liberalization for Iranians, who are now able to fly directly to Serbia, and many of them can continue their journey to Austria or Germany.